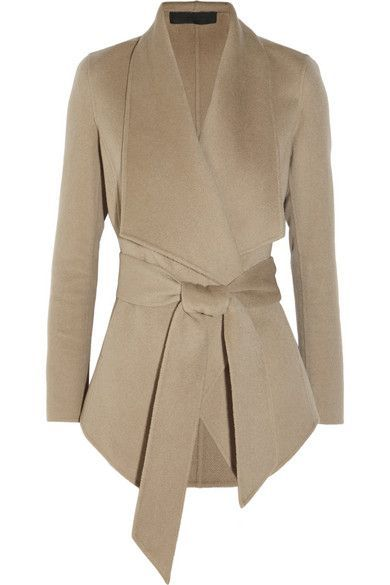 The classic colour camel is always right, and a classic coat or cardigan is something to hold on to for many years. 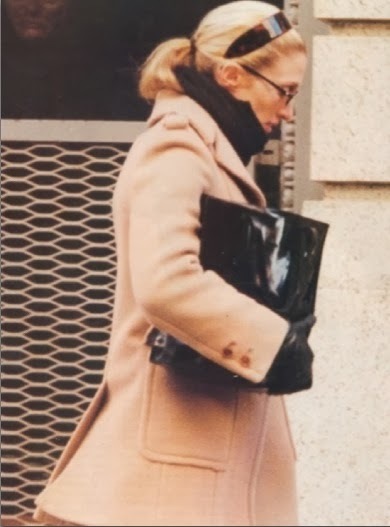 The style icon of camel will always be the late Carolyn Bessette Kennedy who put the colour on the fashion radar, and it have stayed ever since. Did you know that Carolyns' fashion rule was "never to mix more than three colours" and main colours should be beige, black and white since they will always go together. That coat from Joseph is a dream! I was deciding between CHarcoal gray coat and Camel.. I couldnt decide, well now I know what I want! 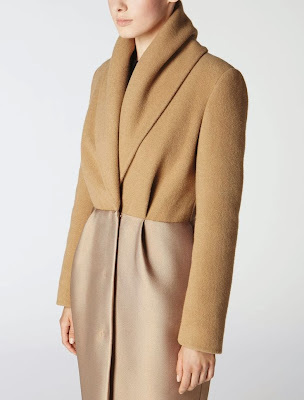 A camel coat is so classic and luxurious. I bought a camel 'cape' last year (big mistake-can't do anything except hold a handled purse). 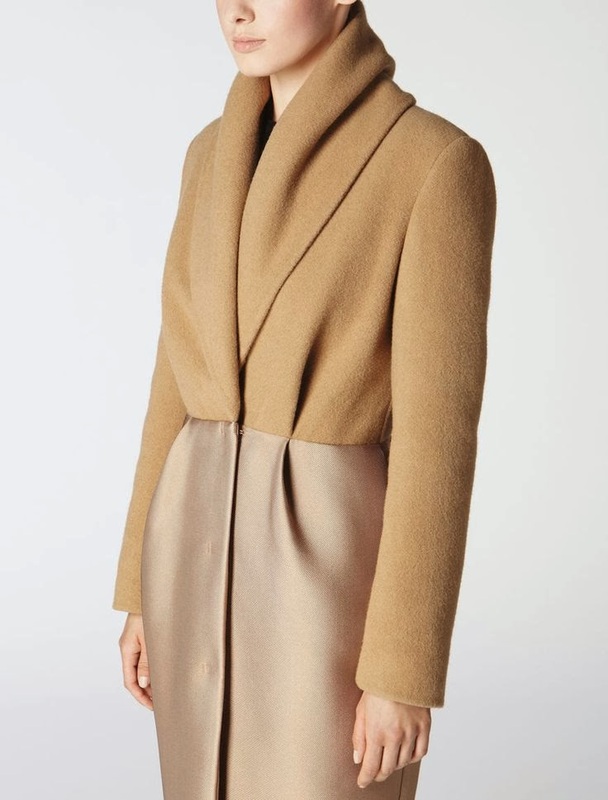 I'm on the hunt for a true coat and these are gorgeous options.